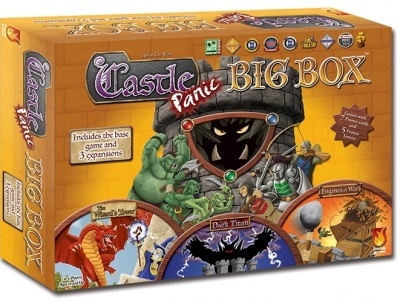 Cryptozoic Entertainment was showing off box art for a number of 2019 releases at the New York Toy Fair last week, as well as sharing updated release details for some upcoming games. 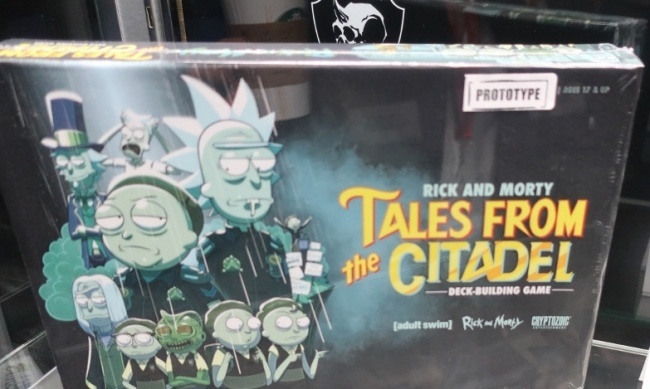 Rick and Morty: Tales From the Citadel will be the third in Cryptozoic’s line of deck building games based on the animated series. 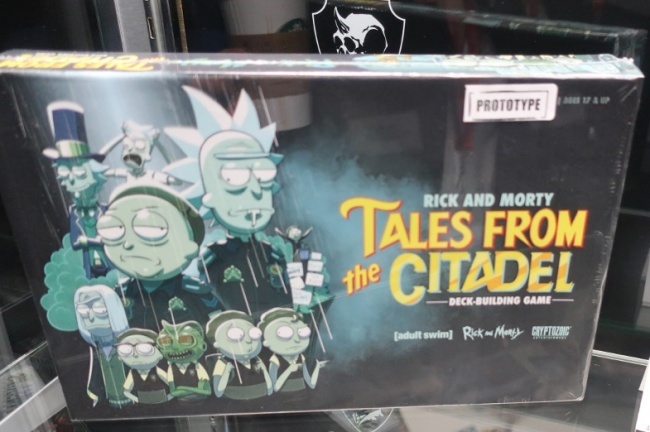 Inspired by the Tales From the Citadel episode, this game can be played on its own for two players, or it can be combined with the earlier games, Close Encounters of the Rick Kind and The Rickshank Redemption (see “Preview: The Pickle Rick Game,’ ‘DC Deck-Building Game – Rebirth,’ More”). MSRP is $30.00. 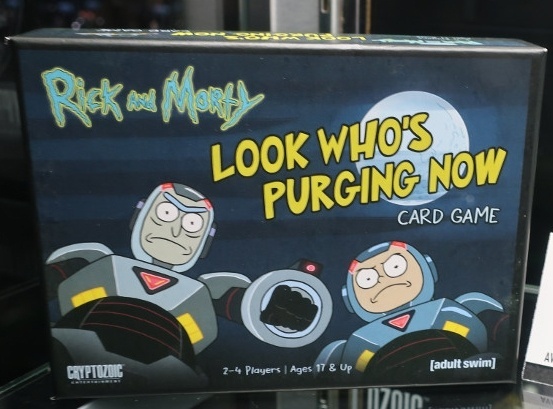 The stand-alone Rick and Morty card game, Look Who’s Purging Now (see “‘Rick and Morty,’ ‘Superfriends,’ ‘Ninja Batman’”), originally expected to release in March along with the family-friendly Challenge of the Superfriends, has been pushed back to the first week of April. Both games will be part of Cryptozoic’s Gryphon Engine game line, based on the Eggs and Empires game system licensed from Eagle-Gryphon Games. The line will be supported with a reusable counter-top display box which is designed to allow the addition of new games in the line as they release. The next title in that line will be Cryptkins: The Card Game, inspired by Cryptozoic’s own line of vinyl figures, releasing in Q4. All three games are MSRP $15.00 each. 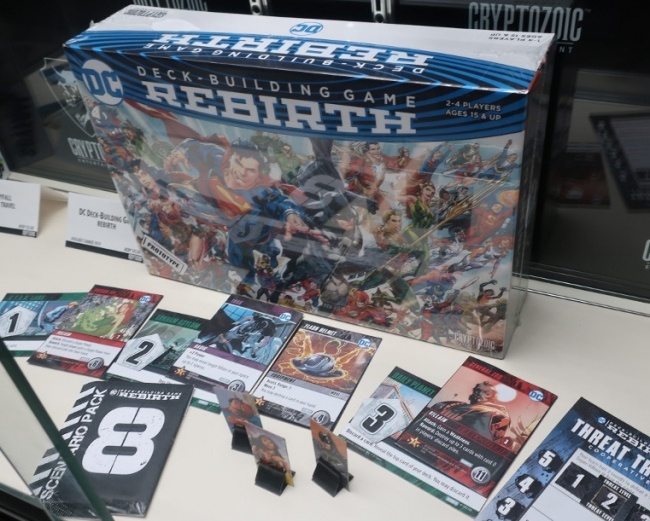 Also on display was updated packaging and components for the DC Deck-Building Game: Rebirth, announced last year (see “Cryptozoic Brings ‘Rebirth’ to ‘DC Deck-Building Game’”). The game will feature a campaign mode built on a series of linked scenarios. Similar to Legacy-style games, the cards for each scenario will be in a sealed pack so players will not know what to expect as the campaign runs. But as no components are destroyed, unlike most Legacy games, it is fully replayable. The game will release this summer. For 1 to 4 players, ages 15 and up. MSRP is $45.00. 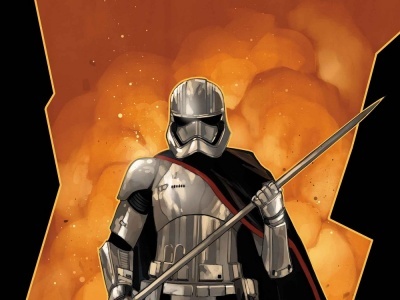 Rebirth will be supported by a launch kit that will feature a teaching “Scenario 0” that players can use to learn the new game mechanics without revealing any of the sealed scenario packs. 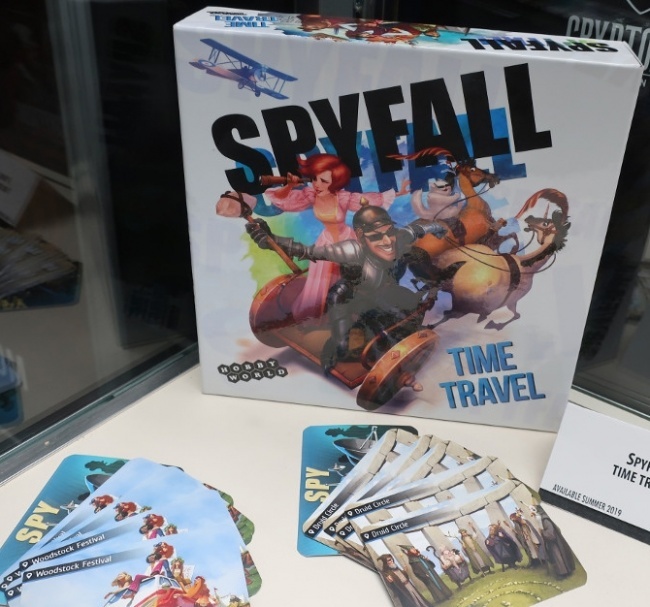 Spyfall: Time Travel will be the fourth Spyfall title, following DC Spyfall (see “Cryptozoic Doubles Down on DC”). This version of the deduction game features locations from different historic periods such as the Woodstock Festival, an Old West saloon, and a druid circle. 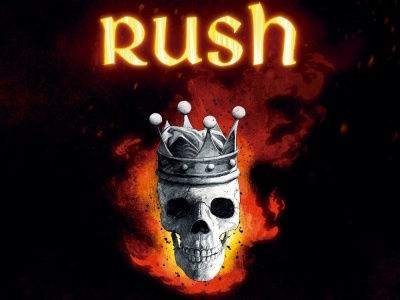 It can be played on its own or combined with earlier Spyfall games. Releasing in the summer. MSRP is $25.00. 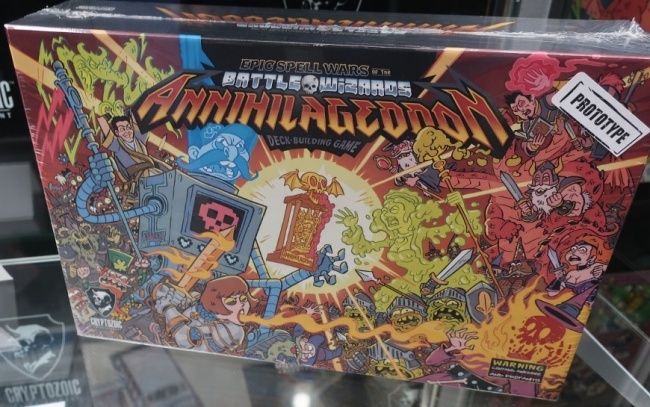 Epic Spell Wars of the Battle Wizards gets its fifth title with Annihilageddon. 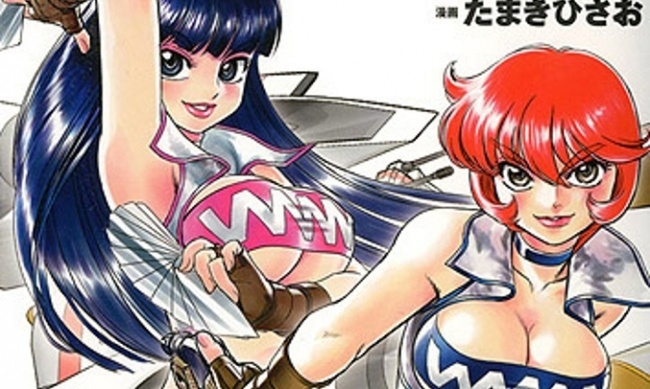 In this edition, players will be able to attack each others characters directly, in addition to competing against the game engine. It also can be played on its own or combined with other games in the series. For 2 to 5 players, ages 17 and up. MSRP is $40.00. Release is set for Q3. See all images, plus two more, in gallery below!